Available to hospitality industry buyers from OW Hospitality. 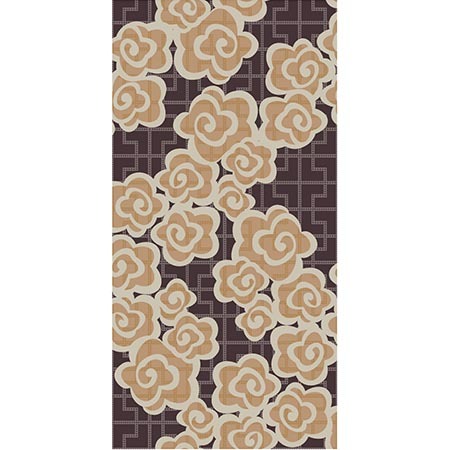 See this pattern in all available colors on the OW Hospitality website. Email OW Hospitality via their contact form.